The 2nd Cincinnati Elementary Music Festival was the evening of Tuesday, March 12, 2013 at Dater Montessori. We are proud to have been asked to help out again and will be funding four-time Grammy nominee Greg Abate's Jazz Sextet as the supporting band again this year. 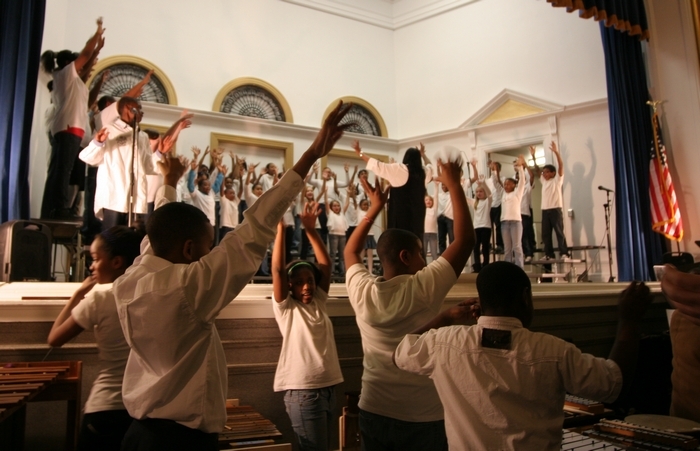 On Saturday, March 12, 2011, the 1st annual "Cincinnati Elementary Music Festival" was produced at College Hill Fundamental Academy in their newly remodeled auditorium. 70+ students were selected from many Cincinnati Public Schools elementary schools to train with world-renowned music educator Dr. Marvelene Moore and a professional ensemble that we arranged and funded, then perform with them. World-renowned jazz sax artist Greg Abate graciously agreed to perform alto sax with the all-star ensemble we arranged. CCM professors Phil DeGreg (piano), Marc Fields (trombone) and Art Gore (drums) were joined by Phil Bowden (bass), Wade Baker (trumpet), Steve Magas (trumpet), Sean Fitzpatric (trumpet), Randy Villars (tenor sax), Ben Walkenhauer (tenor sax), Eric Campbell (trombone), Maurice Tompkins (trombone) and vocalist Bekah Williams. A nine piece horn section !!! And the packed house went wild !!! 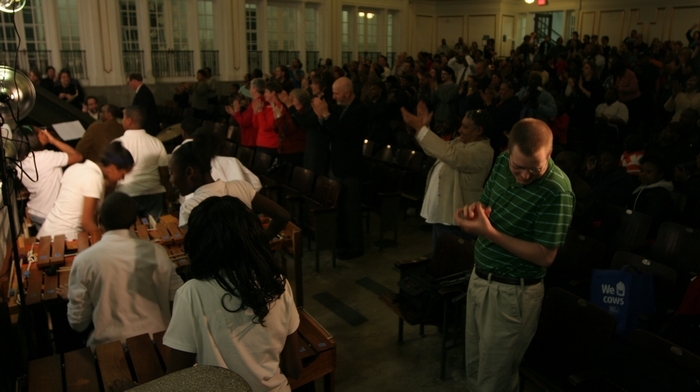 This event was the concept of Tim Fuchtman, a music teacher at College Hill Fundamental Academy. He also arranged to have the event video'd and a DVD produced. You can email Tim to purchase a copy for $10. The Cincinnati Enquirer did a really nice article on the festival the day of the event. "If I had a million dollars..."